I am looking for Gloves for next year; that would fit a 3 to 5 year old range well. 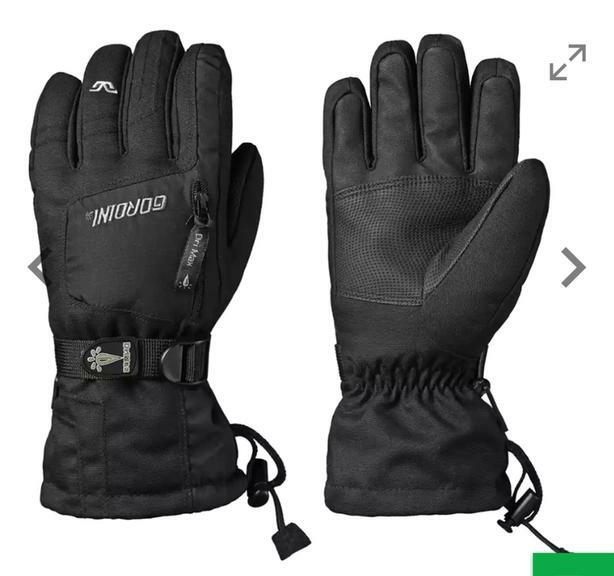 I am looking for gloves with 5 fingers not mittens as my son prefers finger ones. Doesn't have to be the same brand as picture but would like a waterproof exterior not a fleece or cotton exterior. If you bought gloves for this year and know your child won't fit them next year. Send me an email or text after the snow and we can work out a deal.